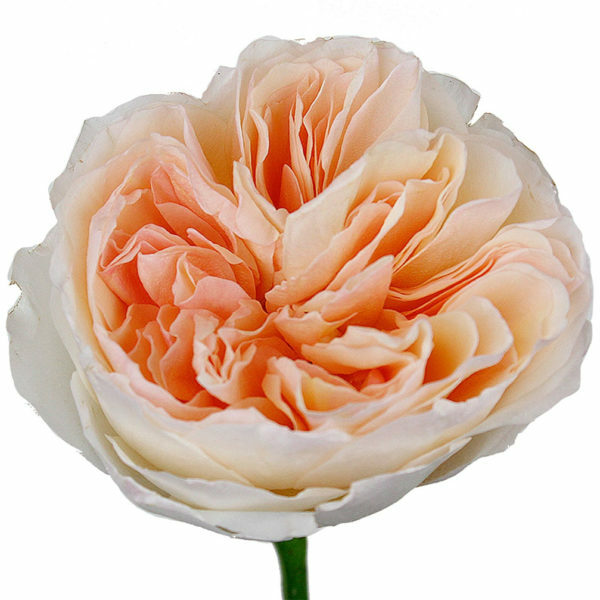 In the early 1950s David Austin set out to create a more beautiful rose. Sixty years on, this simple objective remains. 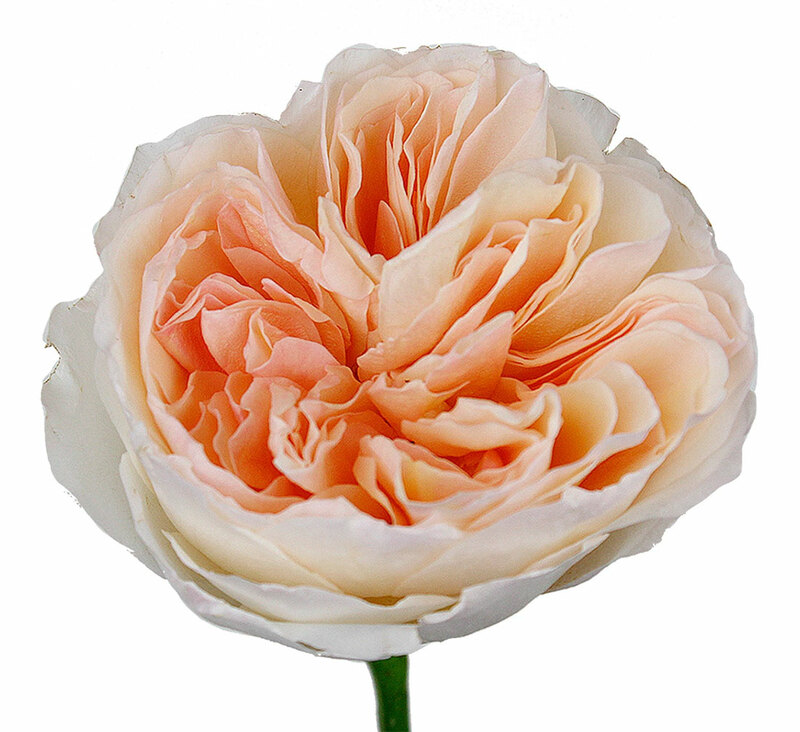 All David Austin Roses have beautiful blooms and in most cases wonderful fragrance. While there are hundreds of varieties, only a handful have made their way to popularity in the United States floral industry. While these are a higher-end variety, the sheer elegance and appeal of this rose makes it worth the added expense!